5 ideas for creatively storing shoes! If there's anything in our closet that we'd willingly spend half our wages on, it'll probably be a gorgeous (and comfortable!) pair of shoes. Call us imeldific, but we collect everything from stiletto heels, to sneakers, to flip-flops, and storage can become a problem, especially when working with a small space. But we just can't help it. We can never resist another pair of shoes, every single time. If it's the same case for you, then here are five ideas for creatively storing shoes. Sneakerheads can show off their latest additions to their collections by putting it on display. Just keep in mind that the humidity in this country doesn't bode well for shoes, so if a walking closet isn't in your price range, a sturdy bookshelf is an affordable way to keep all those rare collectibles in check. Don't forget to add glass doors to keep humidity at bay, too. When the family has seemed to have collected too many shoes to count, keep pairs organized with sensible shoe racks, and assign each person in your household one rack. Hiding in plain sight, keep this by the entryway to also double as an extra counter for your keys, wallets, and other items you tend to forget when you're running out the door! Keep your most used pairs of shoes neatly tucked under a bench for easy access, while you can stow away the pairs you use for special occasions someplace where humidity won't get to them right away. The last thing you'd want to is to open your box of favorite suede heels only to find it crumbling to the touch! 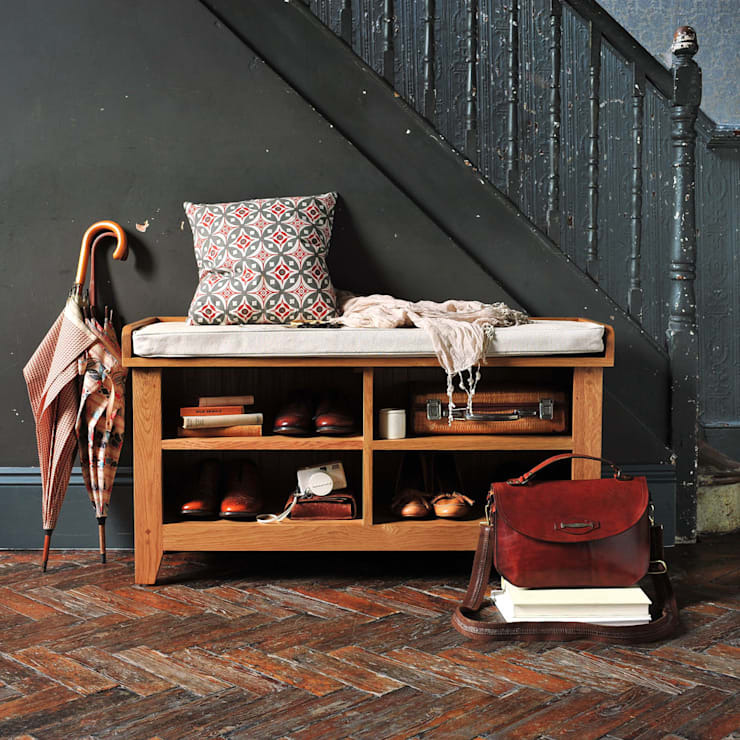 For a subtle way to store your shoes, look for a cute entryway set that compliments the rest of the furniture or the overall look of your home. 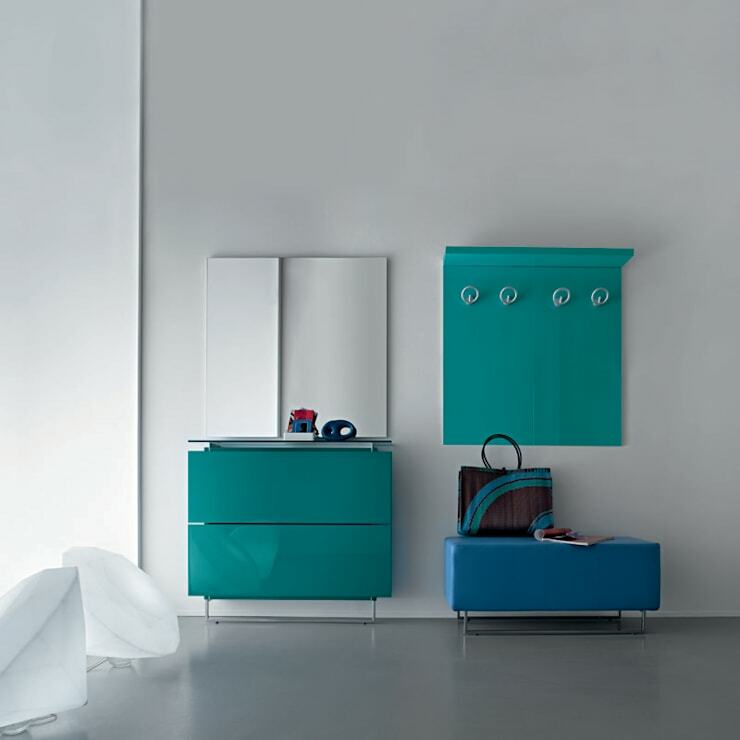 This 'Blue' Contemporary hallway shoe storage set by Birex is a parrot green shoe rack with matching shoe rack. Pleasant to the eye, one would never think the glossy green cabinet doubled as shoe storage. If you're a minimalist who only stocks up on the basics, it's probably safe to assume that you don't hoard shoes like I do and stick to the essentials, with everything miraculously complimenting everything in your wardrobe (which probably consists of a handfuls of shirts, shorts, and jeans). 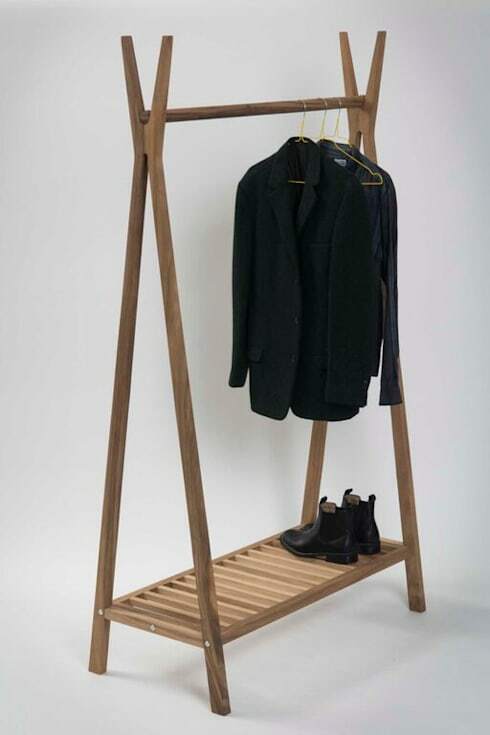 Buying a sturdy clothes rack in lieu of a bulky cabinet not only lets you display your clean pairs of shoes along with your curated pieces of clothing. Feeling Imeldific yet? Let us know below!